Brewfest is ramping up and we are looking for judges, stewards, and entries. 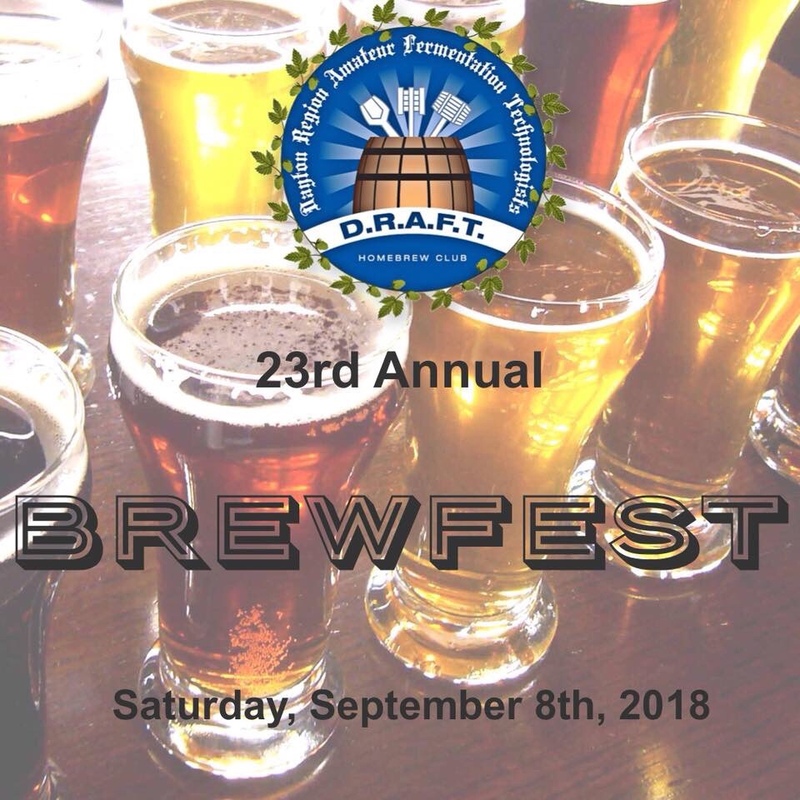 Please join us this year to make DRAFT’s Brewfest a success on September 21st at 9AM. The competition will be held locally at Columbian Hall, 4704 Burkhardt Ave, Dayton, OH 45403. Entry for this competition is $7 per entry and is an AHA/BJCP sanctioned event. Winner of each category will take home a very nice plaque! Sign up online at Brewfest!